No one needs to be reminded on how cold it is outside. For some, cabin fever is settling in, big time! Here are some places on Main Street you could spend an hour escaping the Polar Vortex. Clarence Historical Society, 10465 Main Street – spend a little time and immerse yourself in local history. A visit to the Clarence Historical Society is like walking into a history book on Clarence. 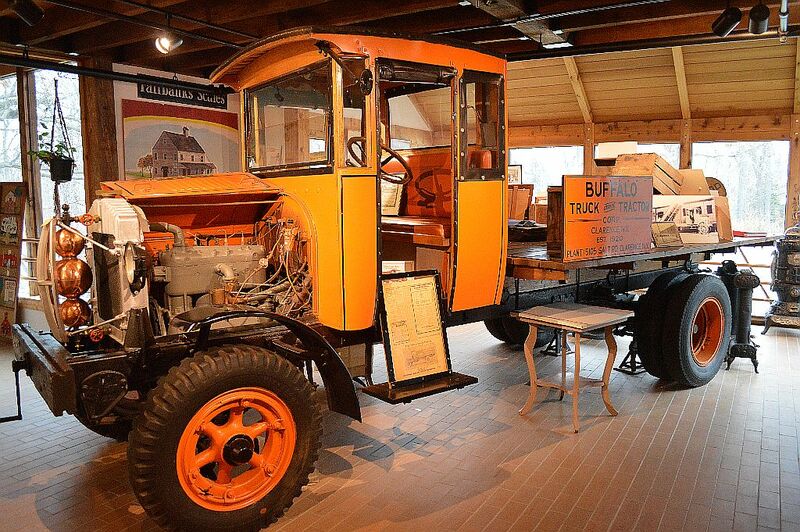 Not only will you see items from yesteryear, but will understand the town’s relevance to the outside world. Bonadio Country Store, 11111 Main Street – walking the aisles of Bonadio Country Store is like strolling into your own personal Smithsonian. 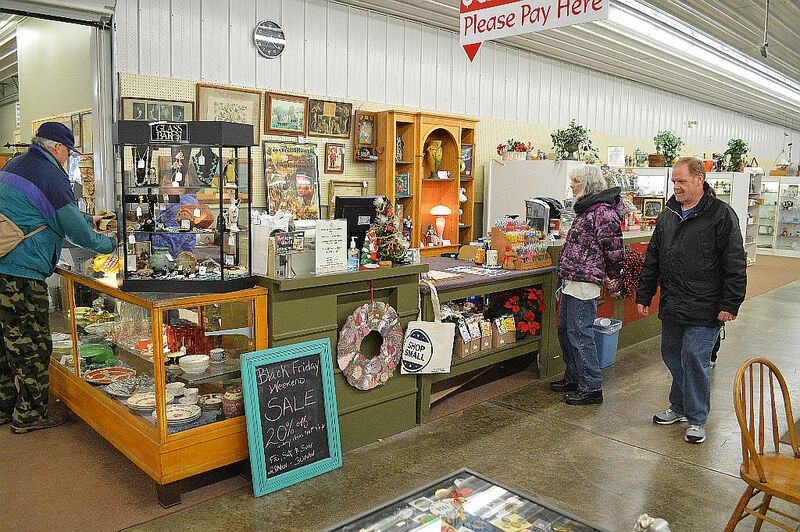 The large store is swimming in items that you may remember from childhood or beyond. You can spend hours here! And we’ll bet you’ll say “I remember that!” at least a dozen times while visiting the store. Clarence Golf Driving Range, 9030 Main Street – a sure sign of warm weather is preparing your golf game. You can work on your strokes year-round by using the driving range’s indoor golf simulators. Bison Billards, 8216 Main Street –grab a friend or loved one and go shoot some pool. You don’t have to be a pool shark to enjoy the game. You can even have a cocktail while showing who’s boss on the green felt. Van Gogh on the Rocks, 10255 Main Street – with a slogan of “a place to find happy people, with a desire to paint, play and unwind.” In a group setting, an instructor will teach the class step-by-step how to recreate a famous painting…all while enjoying a cocktail. You will walk out a few hours later, relaxed and with your own masterpiece. Next Next post: Fun for all children at Sweet Charlottes.